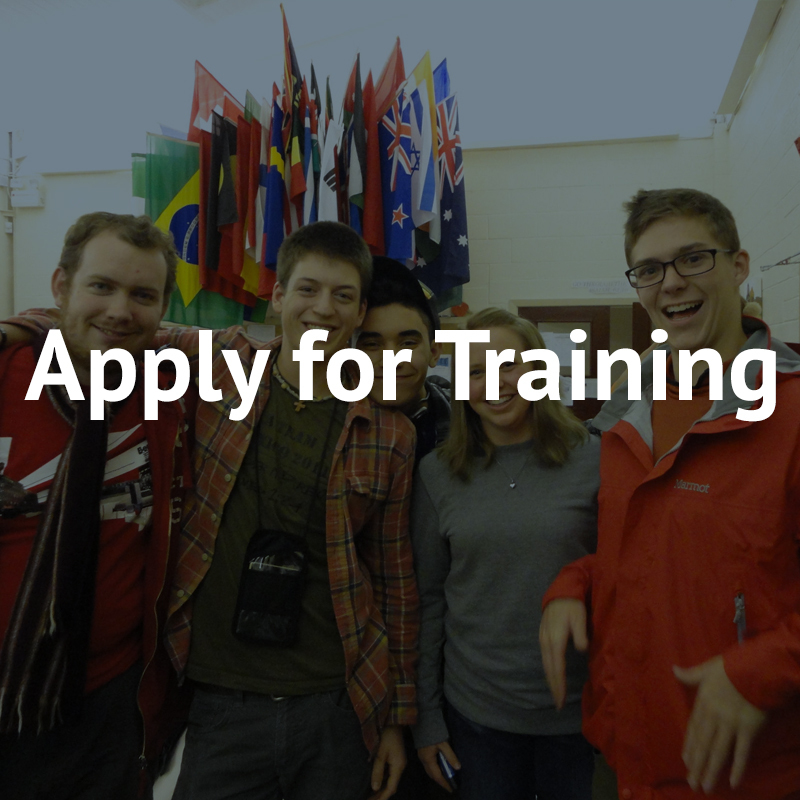 Looking to use your gifts and skills to serve in world mission? Come and join our teams in specific projects where your experience can be put to good use! Use your abilities and experience to serve in mission on our Skill Share programme. Starting in September, you’ll receive five weeks of training and preparation at our Centre for the Nations in Llanelli, followed by a placement with one of our teams around the world. 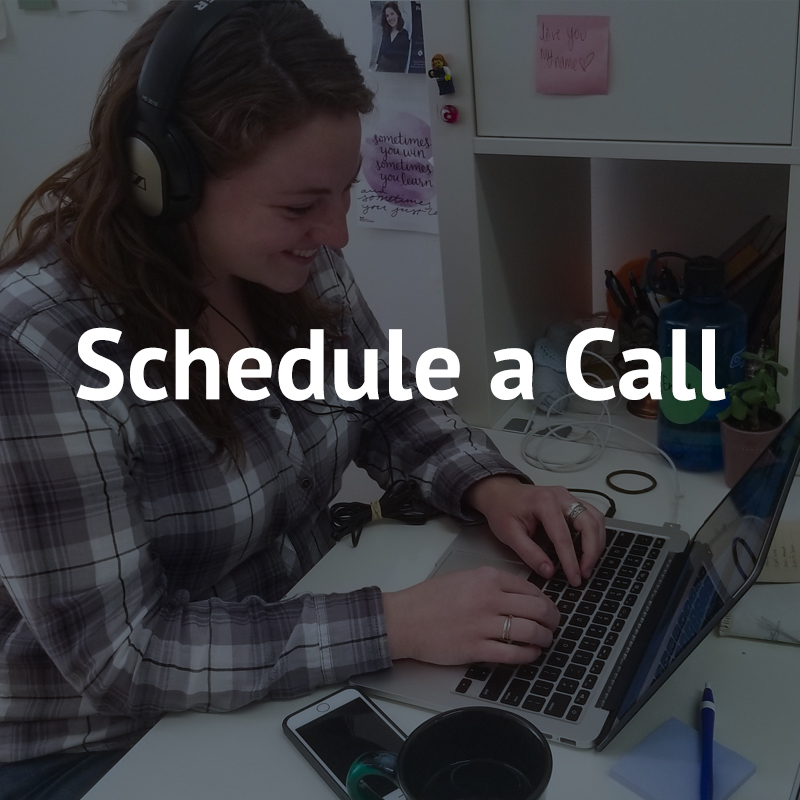 Placement lengths can vary depending on your availability, from three months to a year. We accept people who are over the age of 18 onto our Skill Share programme. There are opportunities for individuals, couples and families to come and serve with the different projects of our teams in the UK and overseas on a Skill Share placement. Come and get involved in using your skills alongside others; we believe using the practical gifts God has given us is a great way to serve Him! The training and preparation you will receive will help to equip you for the different situations you will face when you are working in a cross-cultural setting. Before going on placement, we require every participant to complete five weeks’ training and preparation. Training takes place at our Centre for the Nations in Llanelli, South Wales, where you will live in our centre along with other trainees preparing for mission, both short and long-term. Skill Share training and preparation includes valuable teaching on subjects such as working in a cross-cultural context, understanding team dynamics and applying Biblical principles. These engaging lectures are delivered by our mission workers who have many years of experience in ministry. Take a look at this link to find out more about what we teach – Teaching Content for 2017 Skill Share. Whilst in training you are provided with opportunities to apply practically what you have learnt in the classroom. You will be volunteering to work alongside a local church serving and caring for others in youth and children’s projects, street outreach or discipleship groups. We also join the work of our international café ministry in building relationships with students, refugees and people from other nations that live in the nearby city of Swansea. Serving with these projects is a great opportunity for you to learn how to share your faith in diverse contexts and with different people. This time of preparation enables you to step out of your comfort zone, go on new adventures and overcome your fears. We hope to see you grow in faith and have a deeper relationship with God as you go through the course. We believe that it is only through a relationship with the living God that we can see real change take place in our lives, and our desire is that through the course you become more intentional in your own spiritual growth. We provide space in the programme for you to spend time in prayer, worship, read the Word, build community and learn together. Going on a Skill Share placement is a life-changing opportunity for you to serve with us in world mission. Placements from three months up to a year are arranged in consultation with our teams who are located in many nations around the world. Many of our workers are based within the 10/40 Window, the area with the greatest concentration of least reached peoples. The majority of our teams run projects working with communities in urban areas; we also work in rural locations where there is little to no church presence. As you step out and use your gifts and skills to support the projects of our teams, we hope you will be greatly inspired in your faith. Our teams around the world are in need of those who can use their talents to share the Gospel with the local people. Sometimes people are needed to establish systems in the background, such as setting up an aid distribution database to register refugees in Central Asia. On other occasions we need people to go out and use their gifts practically to help those in need, for example dental nurses going to support a dentistry project in Burkina Faso. Our teams work in over 30 countries around the world on a diverse range of projects. We can arrange Skill Share placements with teams in Asia, Africa, the Middle East, and Europe. Could you go and share your abilities to work with our ‘futsal’ (a modified form of indoor football) project in Cambodia, train coffee baristas and roasters in Central Asia, teach ballet in South Asia or maintain one of our centres in France or Spain? Previous Skill Share participants have set up computer systems at our centre in North Africa, taught football to young men in West Africa and helped with the running of a craft business in Mongolia. New opportunities arise every year for Skill Share placements. Let us know if you have a specific skill to use and/or a preferred location. You can find out more about our opportunities in different projects on the Serve by Ministry pages of the World Horizons UK website. We make every effort to match your skill to a relevant project. All of our placements involve sensitive outreach to the local people you will live and work alongside; we believe our training will help to prepare you for this.